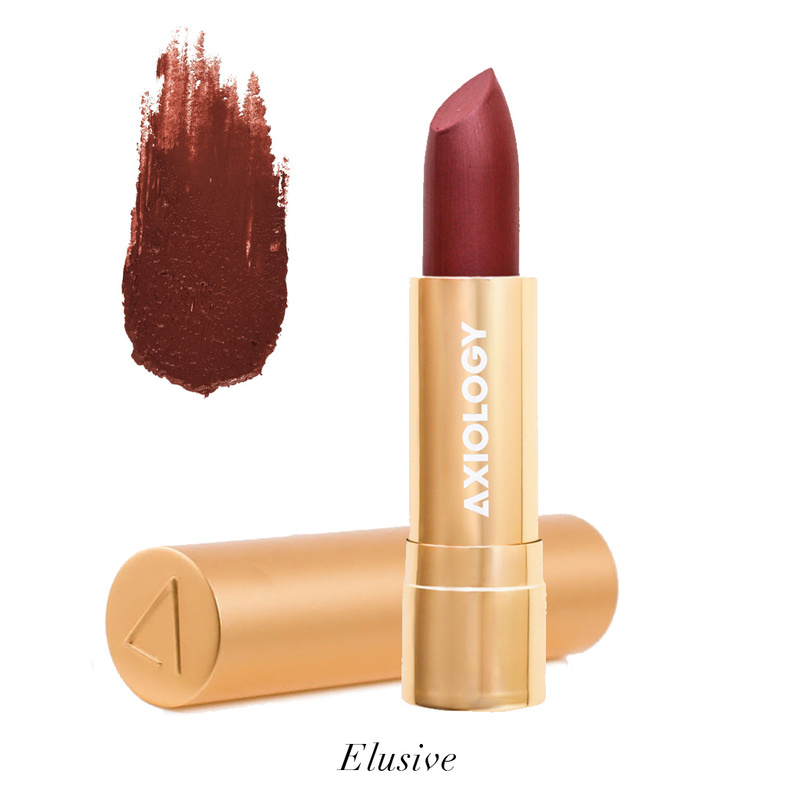 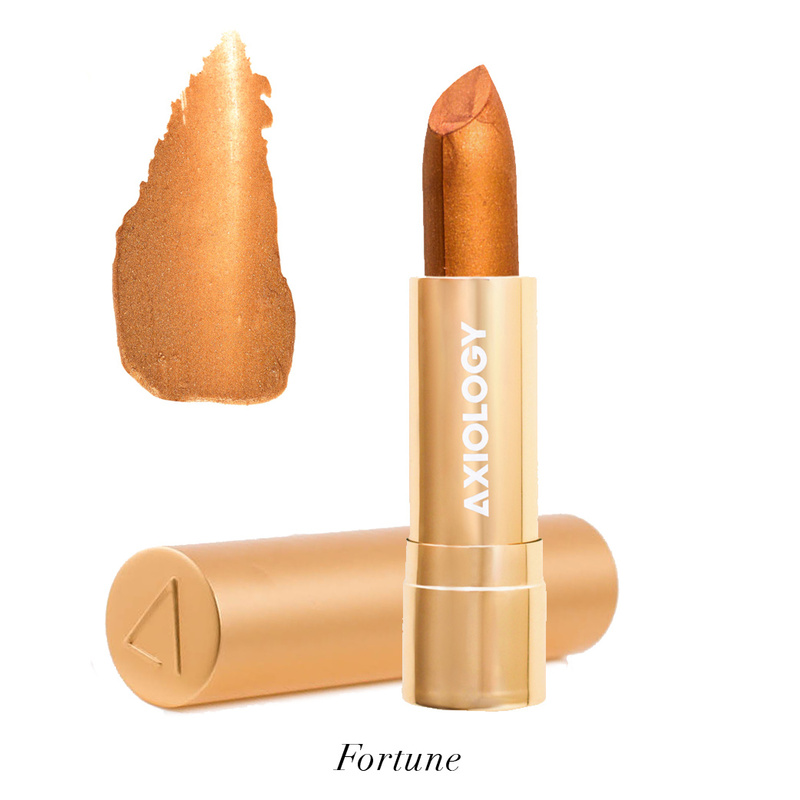 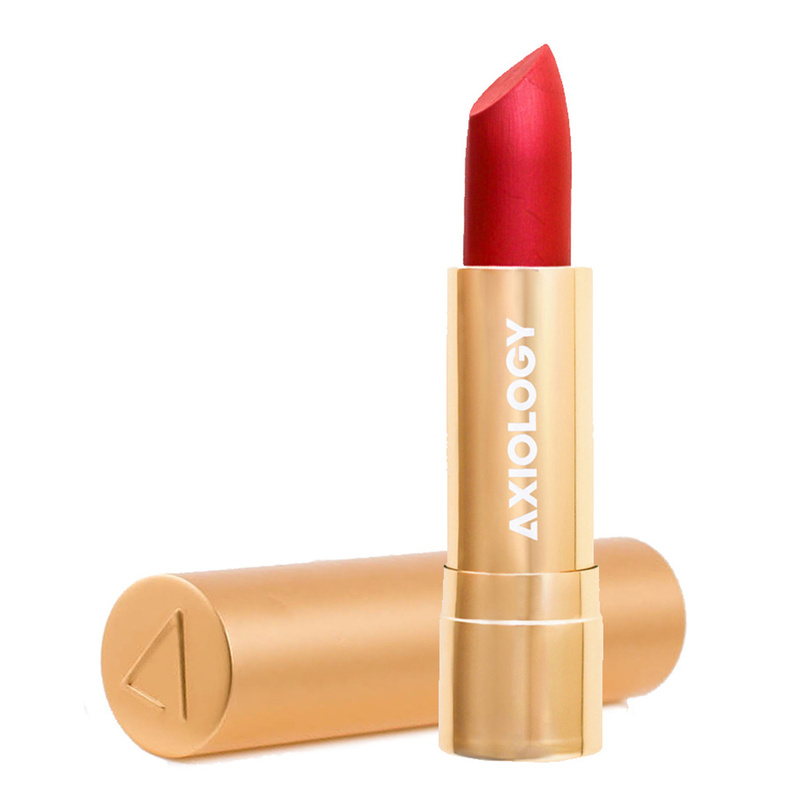 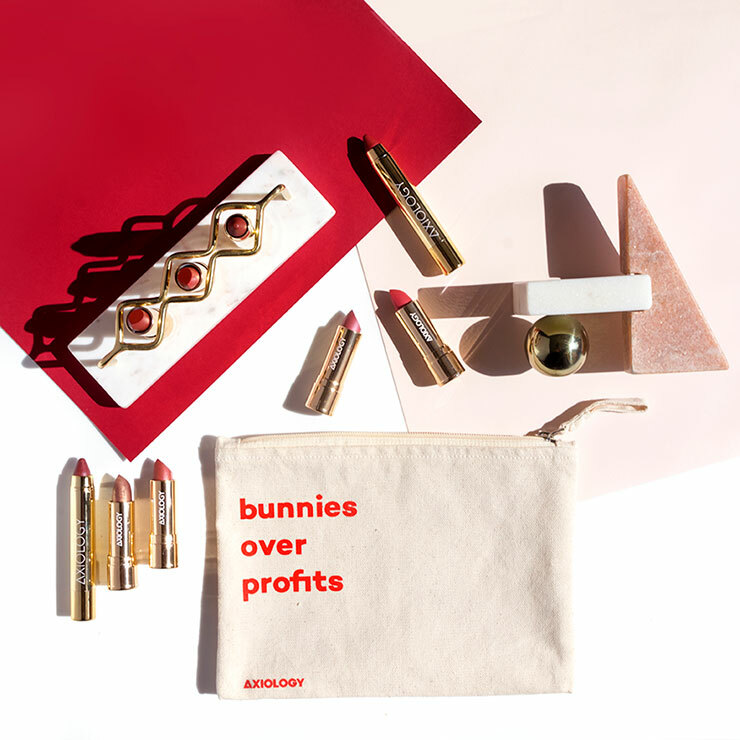 Axiology's Lipstick line, made from safe, natural, organic elements, provides rich looking color with a silky-smooth feel. 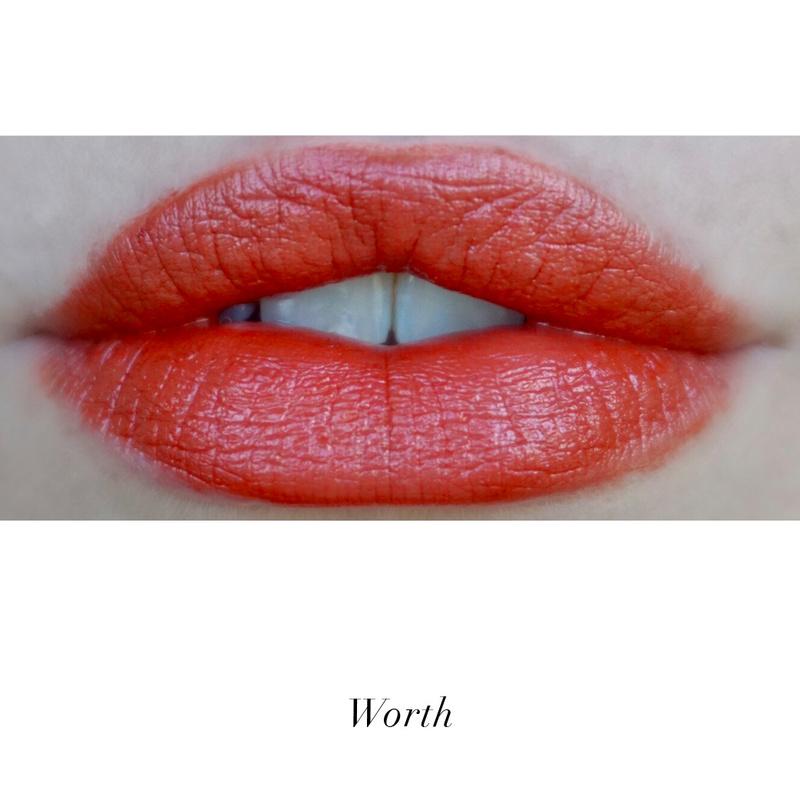 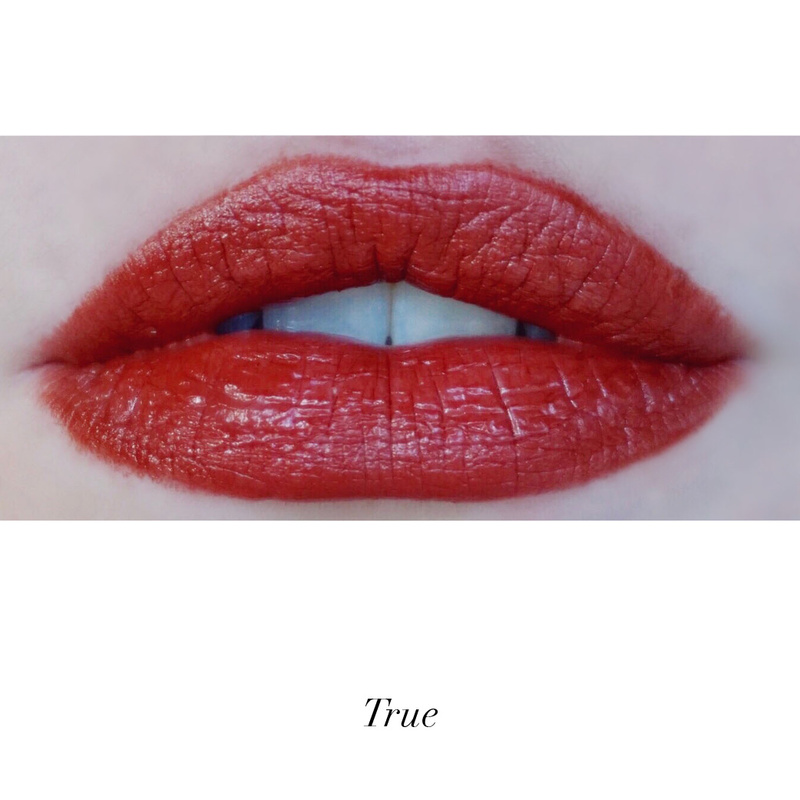 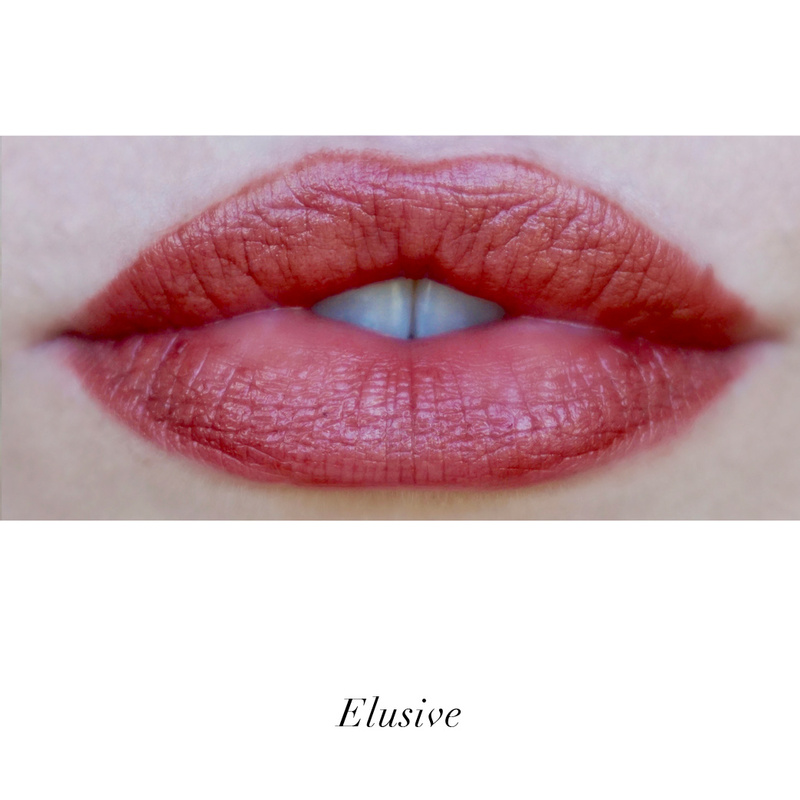 This formula leaves lips feeling moisturized all day long, while maintaining vibrant hues. 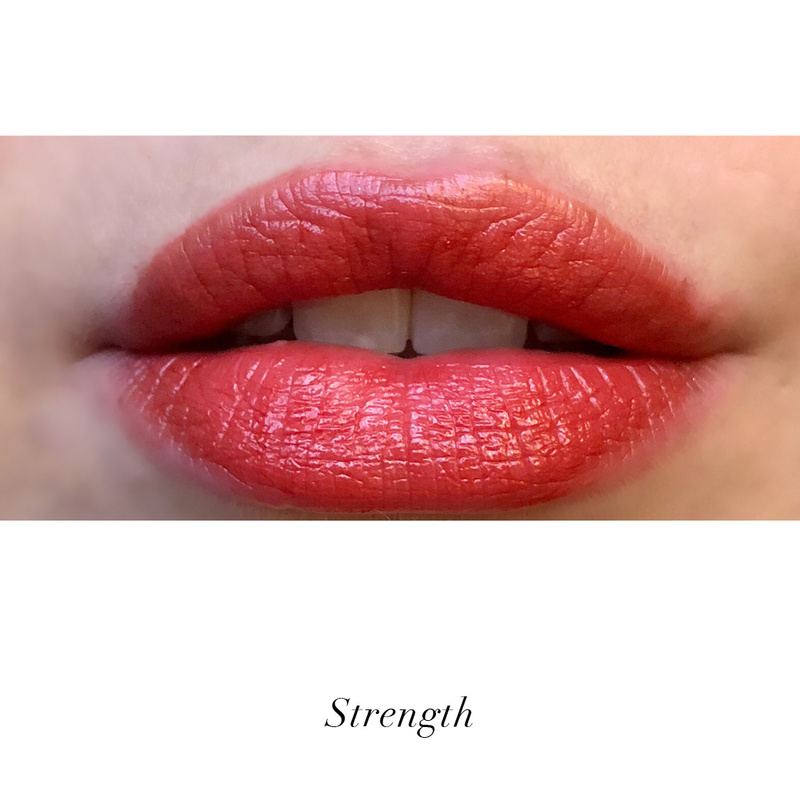 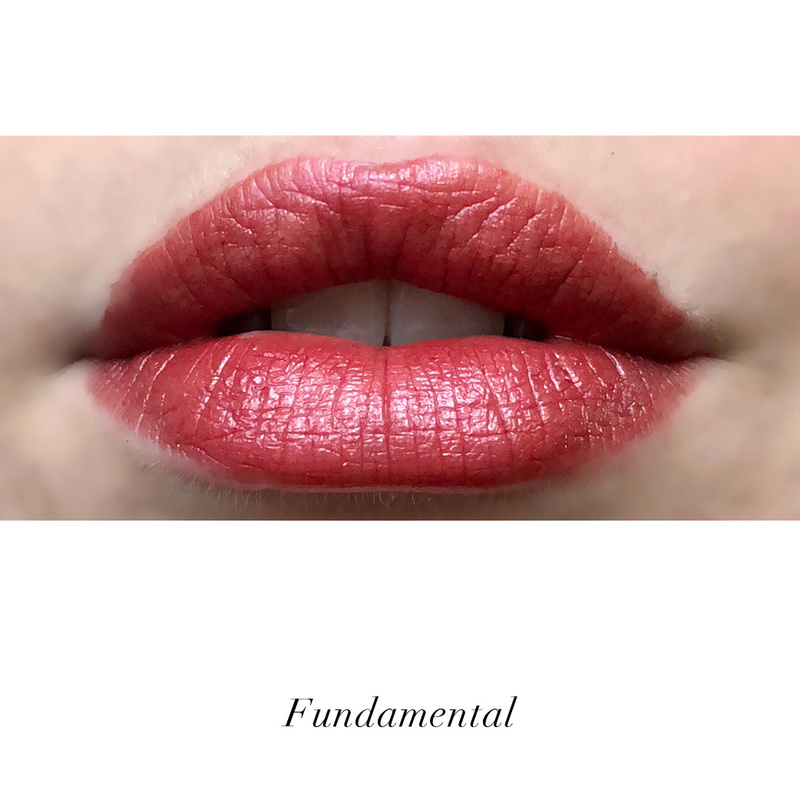 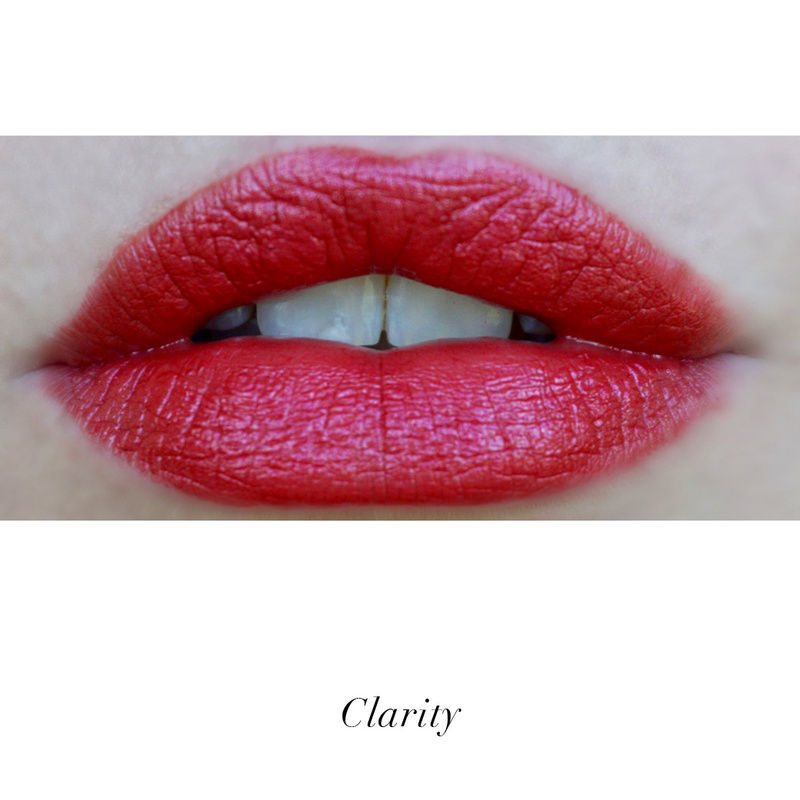 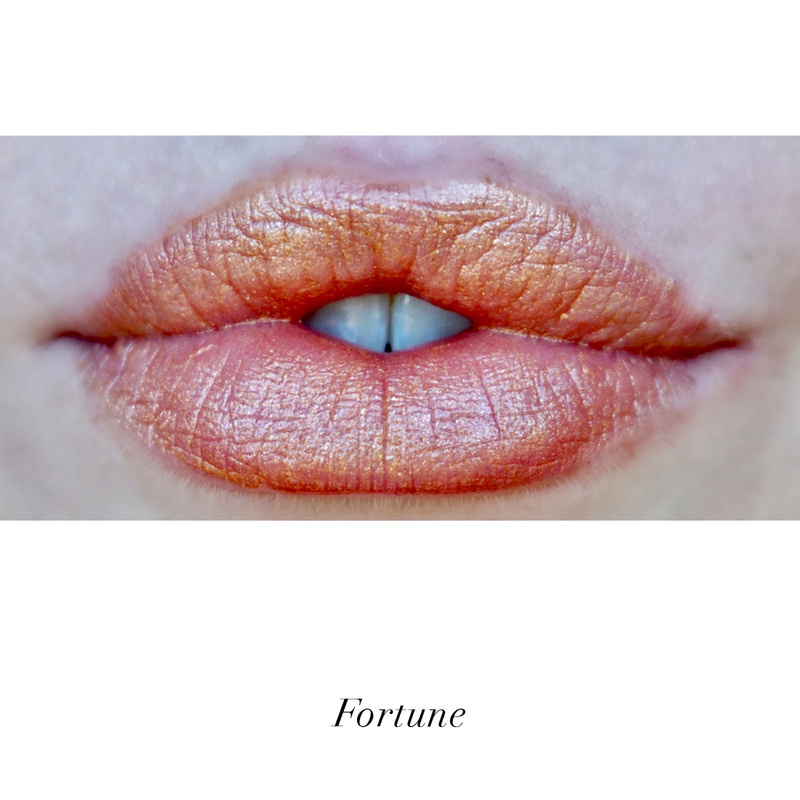 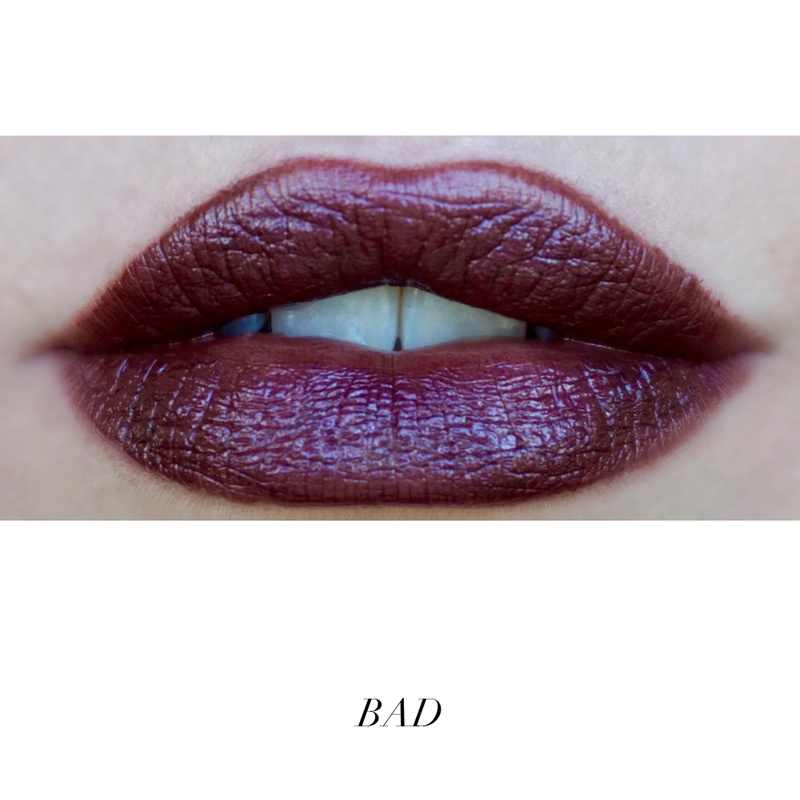 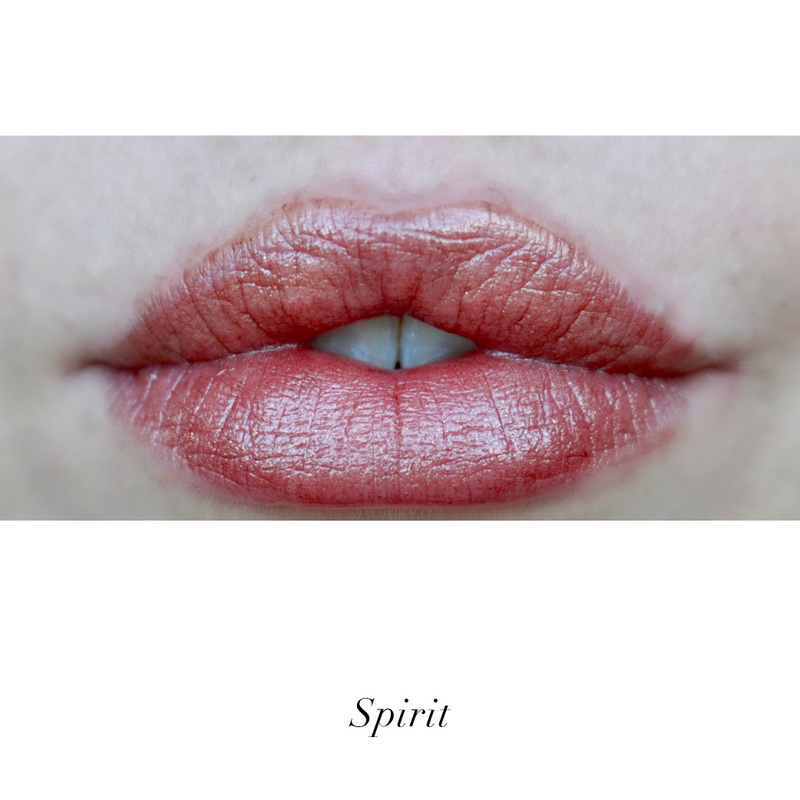 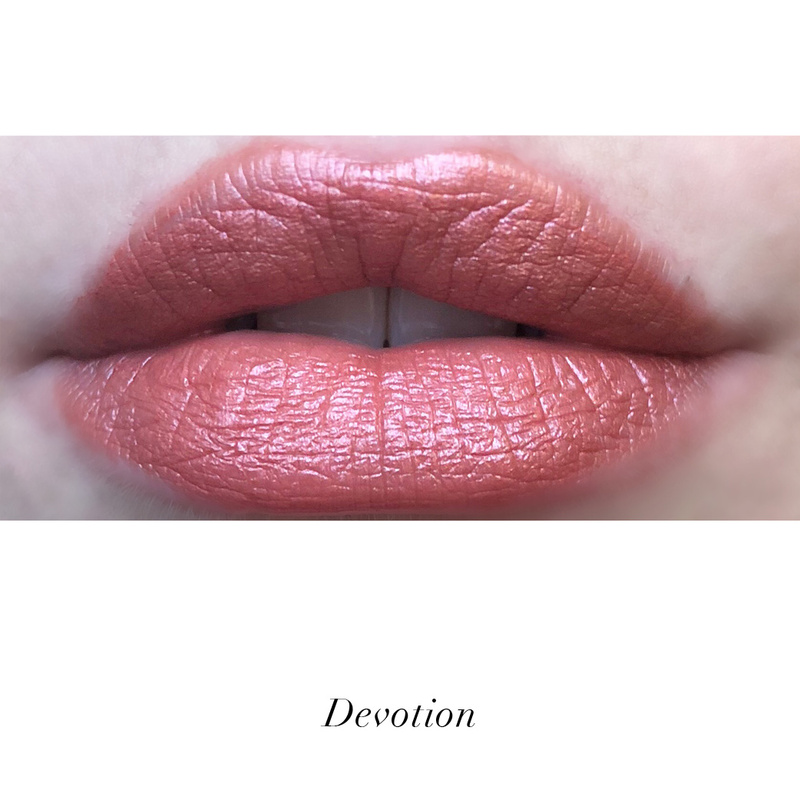 Apply this vegan, cruelty-free lipstick evenly to the lips, and rub together once or twice for an elegant looking finish that feels ultra nourishing. 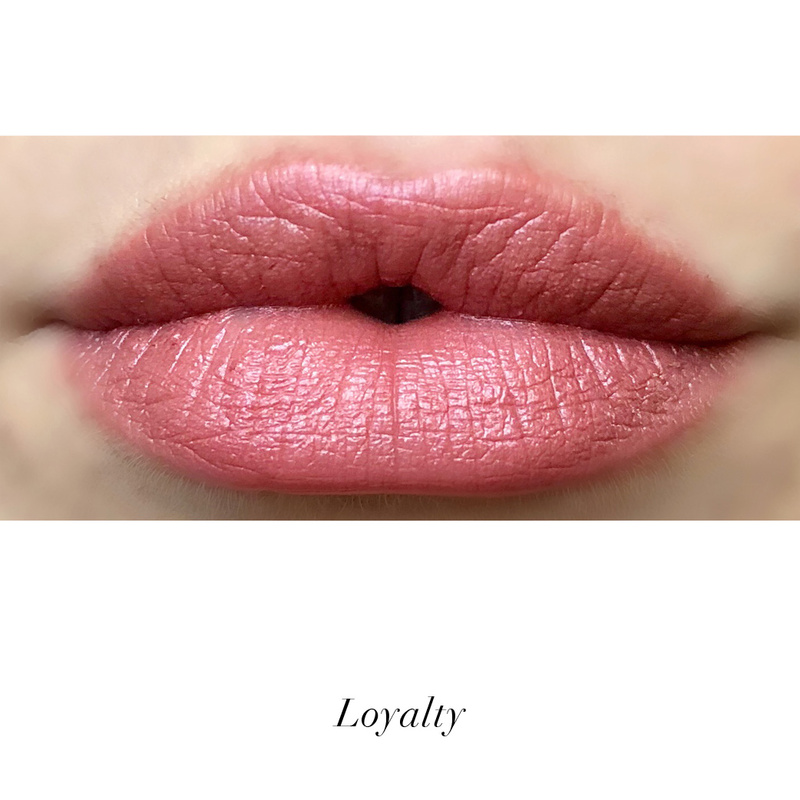 Organic Coconut Oil, Organic Castor Oil, Organic Avocado Butter, Candelilla Wax, Avocado Oil, Organic Grape Seed Oil, Vitamin E Oil (from Sunflower), Organic Orange Oil, Elderberry Extract, Organic Neem Oil. May Contain/Peut Contenir: Mica, Titanium Dioxide, Tin Oxide, Iron Oxide, Manganese Violet, Synthetic Fluorphlogopite, Silica, Kaolin - Illite (Red Clay).